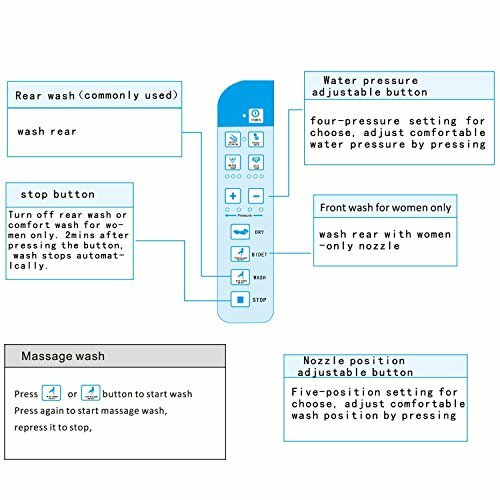 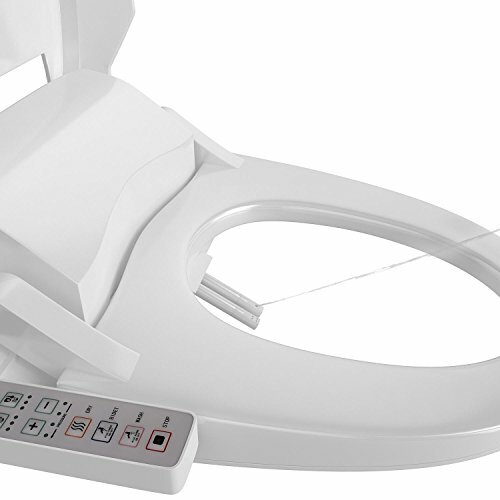 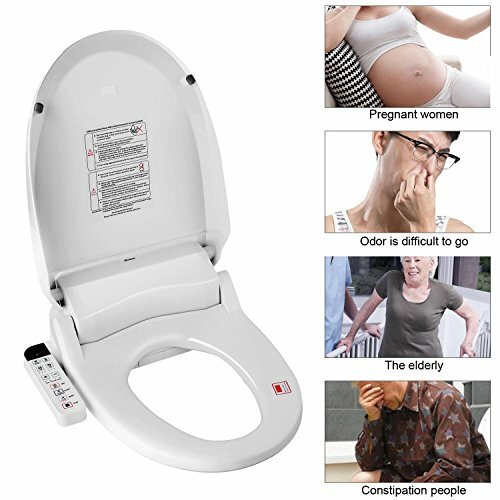 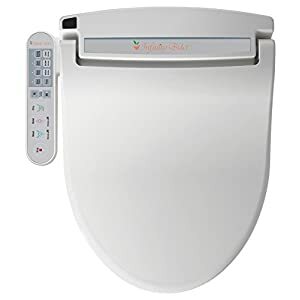 Heated Toilet Bidet Seat with Detachable Double Nozzle Bidet with Panel [US Stock] | Steam Shower - Bathroom Showers- Infrared Sauna - from SteamShowerDealer.com | SteamShowerDealer is your #1 source to buy designer and comfortable steam showers, steam spas and Infrared Saunas and accessories at discounted prices. 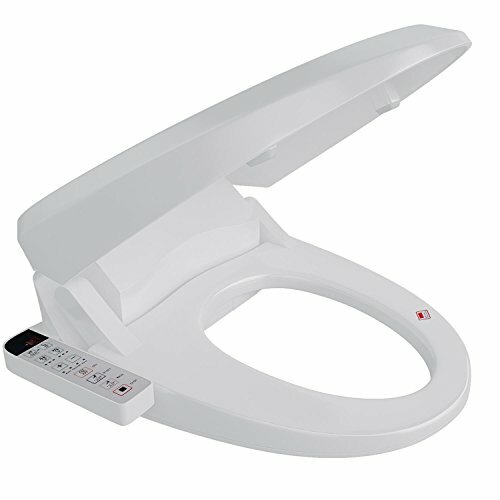 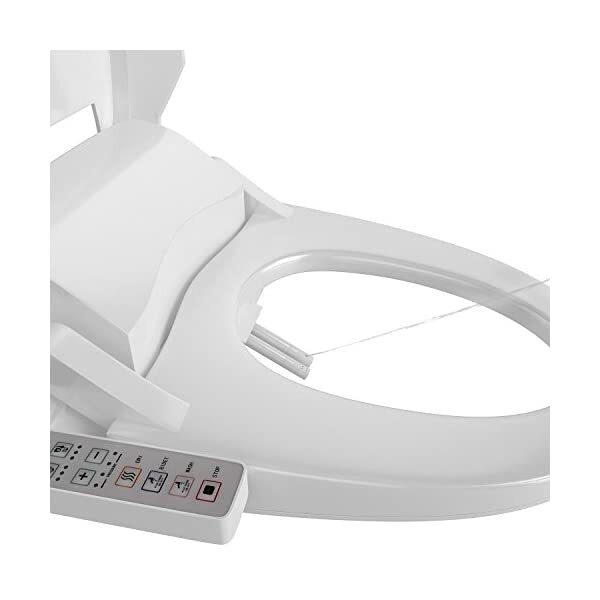 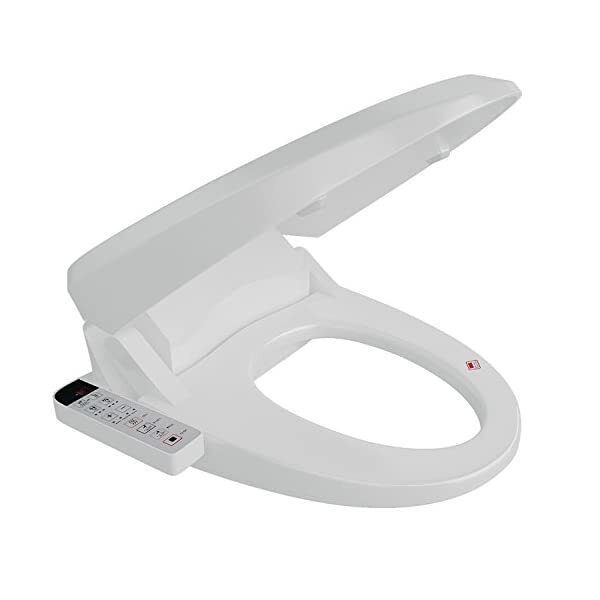 ➤Comfortable— The toilet seat was made of supreme premium aluminum alloy and ABS which is durable and comfortable. 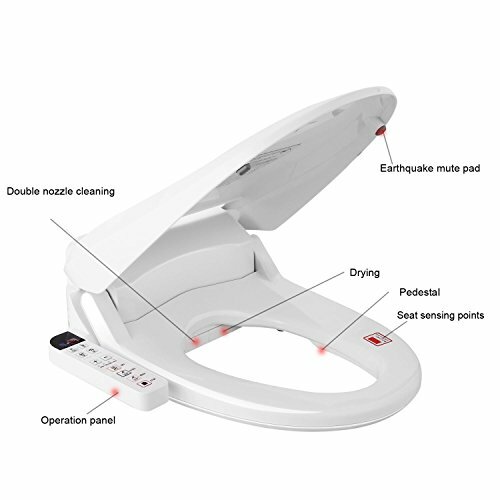 The streamlined seat with dual nozzler are water pressure and temperature are both adjustable to offer you a most comfortable and relax way to clean. 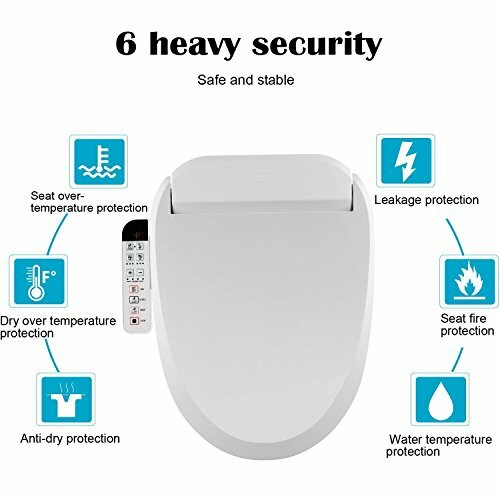 ➤Features— It is also capable of being euipped with deodorizer to make you have a clean air and fresh space. 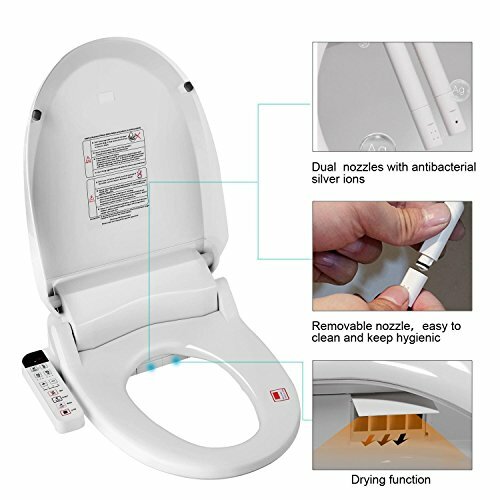 What’s more important, it offers a posterior wash and feminine wash which is kids-friendly and designed to improve hygiene and healthy. 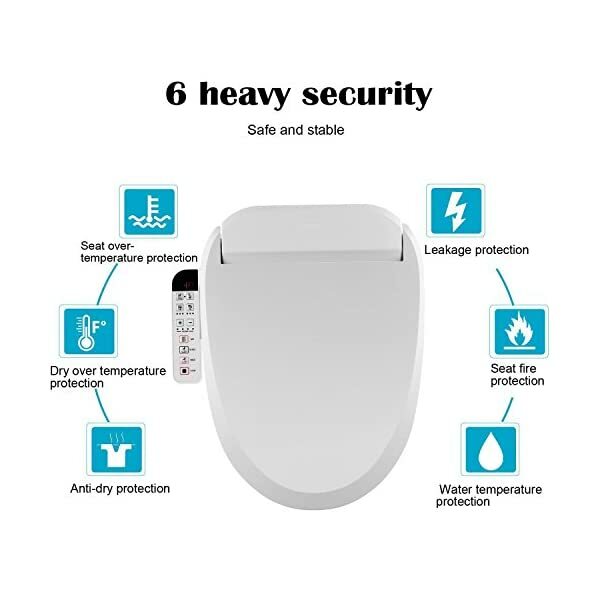 ➤Comfortable— The bathroom seat used to be made of supreme premium aluminum alloy and ABS which is durable and comfortable. 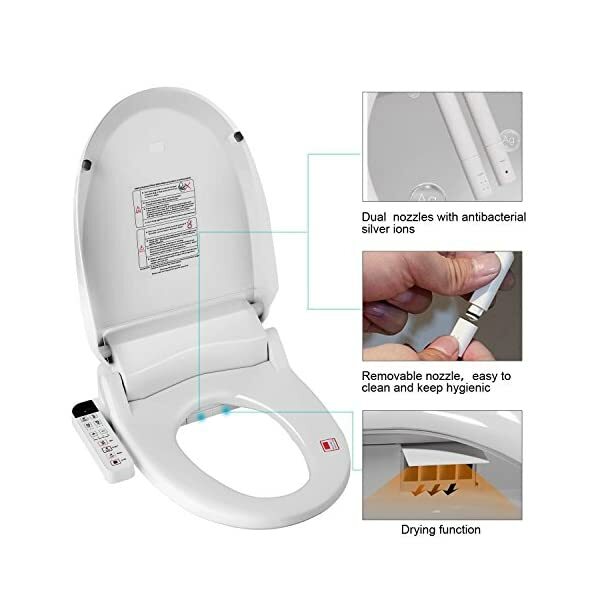 The streamlined seat with dual nozzler are water pressure and temperature are both adjustable to give you a so much comfortable and chill out method to clean. 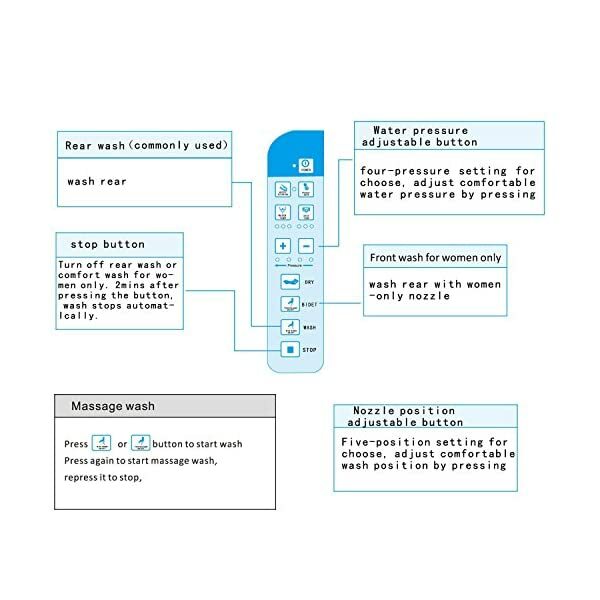 ➤Features— It is usually able to being euipped with deodorizer to make you will have a clean air and fresh space. 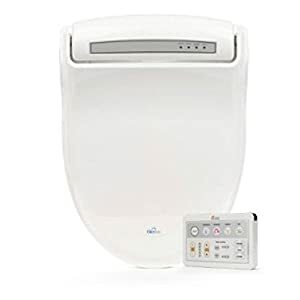 What’s more vital, it offers a posterior wash and feminine wash which is kids-friendly and designed to reinforce hygiene and healthy. 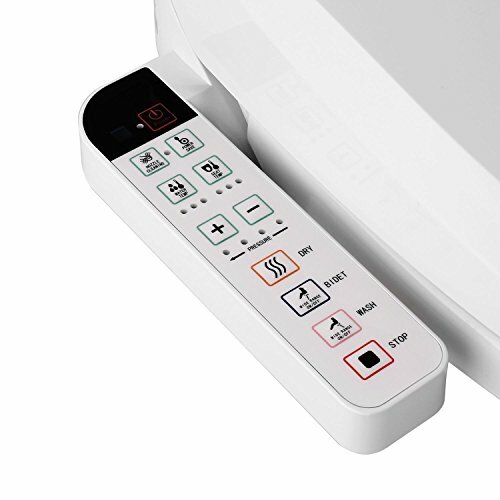 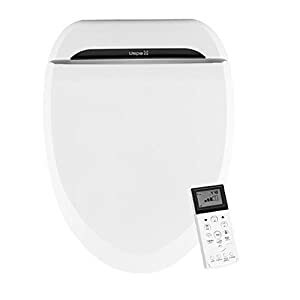 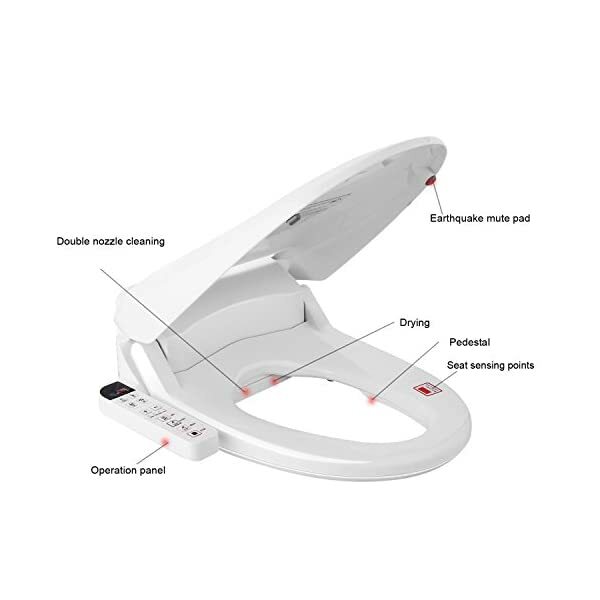 ➤Benefits— Not only can this bidet make you will have a very simple and enjoyable method to clean yourself, but in addition it save a whole lot of paper which is eco-friendly. 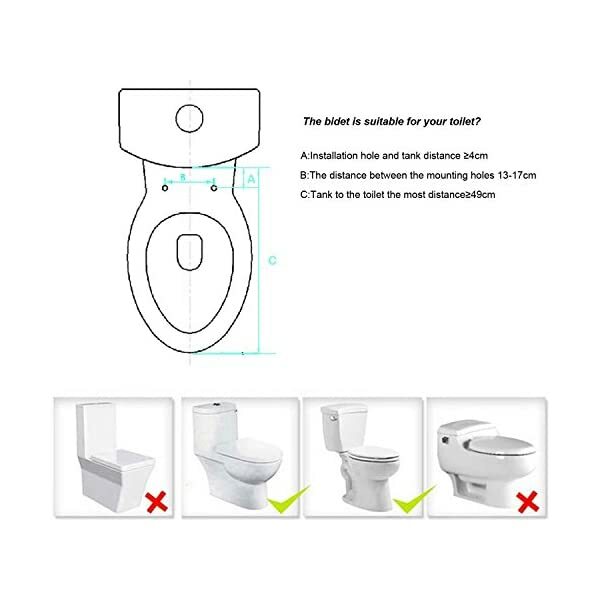 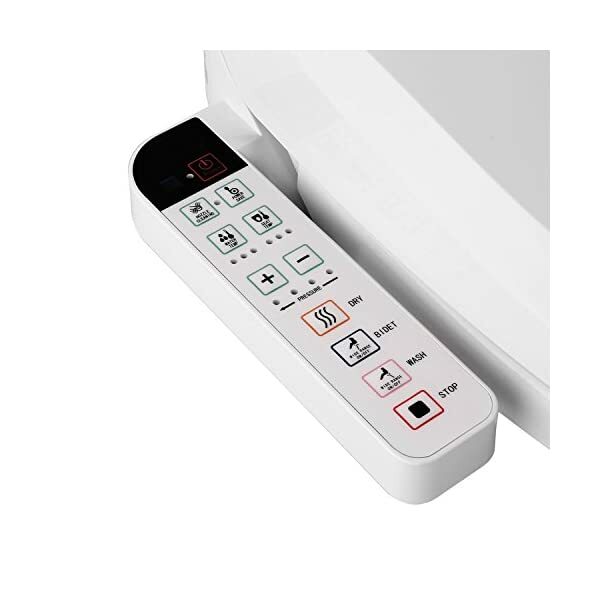 ➤Easy to Install— This bidet may also be installed in 15-20 minutes which is portable to collect for the one tools that you want are screwdriver and wrench. 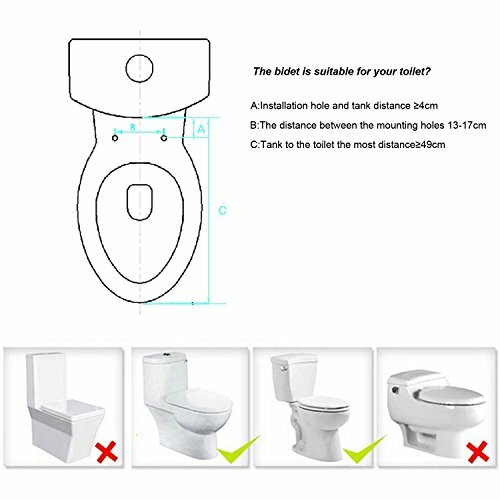 Please make a choice by the dimensions of your toilet and it fits for just about round toilets.